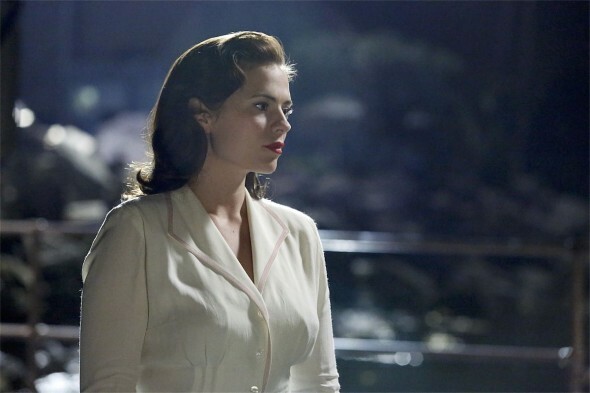 Tuesday, January 6, 2015 ratings — New episodes: Marvel’s Agent Carter, Forever, NCIS, NCIS: New Orleans, Person of Interest, MasterChef Junior, New Girl, The Mindy Project, Marry Me, About a Boy, and Chicago Fire. Reruns: The Flash, Supernatural, and Parks and Recreation. I love Forever, it is an awesome show! Think FOREVER is one of them. Think Agent Carter is going to be one of the breakout hits for ABC.